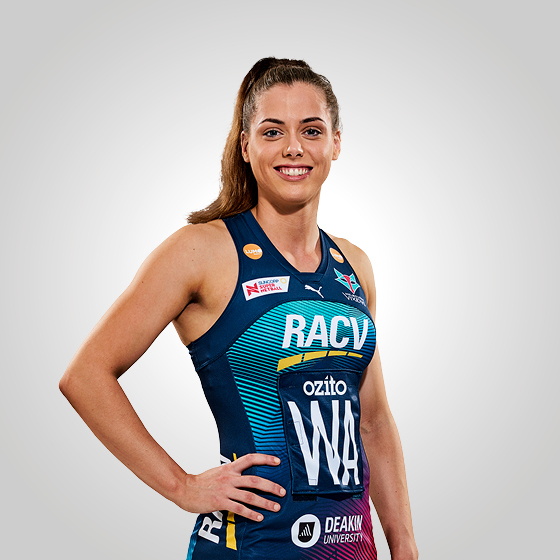 A fast and agile midcourter, sport genes run in Tayla Honey’s family – with her father and mother both former professional athletes (her mother Di Honey an Australian netballer). 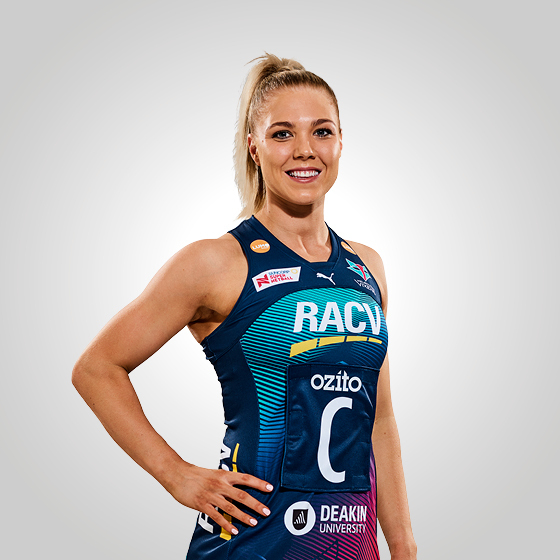 Going from strength-to-strength, Honey’s experience playing for the Geelong Cougars in the Bupa Victorian Netball League and the Victorian Fury in the Deakin University Australian Netball League – coupled with her willingness to learn – have set the youngster up for a stellar netball career. I started playing netball at age 11, in a school team with friends. Kim Green is my favourite netballer of all-time, because of her speed, flair and great leadership skills. My favourite TV show is Suits. Pre-game, I always eat a really good breakfast. If I could give one piece of advice to a young player it would be to train hard, don’t cut corners, and enjoy it! Away from the court I spend time listening to music, going to uni, working and catching up with friends. My dream travel destination is New York.